Discovering and sharing coping strategies, while traveling on little-known paths. Mostly unknown, except to those who are traveling the path with us, we are driven to continue. Cognitive decline is my frontier, and those traveling the path with me are also living with dementia symptoms. Like the Pony Express rider, i strive to take messages of coping strategy among those on this particular frontier, but also to those who follow paths “along-side” such as medicine and care. Someday, strategies from those on the frontier (of experiencing dementia symptoms) may be valued and freely dispensed to the newly-diagnosed. Pony Express is specialized task requiring time, energy, and dedication, (and yes, sometimes we get “shot at” by bullies determined we discontinue). 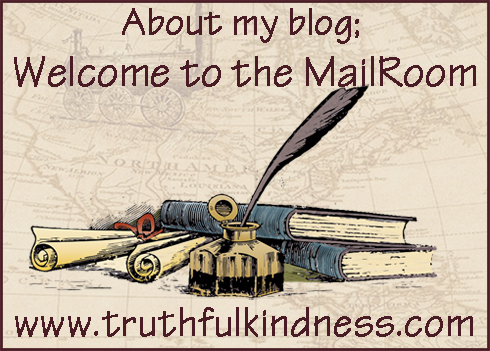 i am not the only dispatch rider, but this blog is my own major “mailbag”. * Admin issues: SHARE dementia awareness thru buttons below. Feel free to leave your thoughts in the form of comments, but please filter your comments with truthful loving kindness to all concerned. If interested in receiving notice of future blog postings, subscriptions are available through a “follow” button in the upper left corner (MS Explorer) or lower right (Safari, Mozilla Firefox and Chrome). If there is an advertisement below, I have no control over what is shown. My own full legal name is Truthful Loving Kindness. My current diagnosis is still Mild Cognitive Impairment, but my neurologist said I am in a unique position for helping because I have “one foot in each door”. Text Copyright © Truthful L. Kindness 2019 Feb 04. Tags are: blog, dementia, PLwD, strategy, Truthful Kindness.